Tarell Alvin McCraney, the Oscar-winning playwright now known for co-writing the screenplay for Moonlight (based on a a previous theatrical work of his), is writing a live-action musical for Disney called Cyrano the Moor—and now the project has found its star. David Oyelowo, the acclaimed actor known for his performance as Martin Luther King, Jr. in Ava DuVernay’s Selma, is now attached to the Disney picture. According to Deadline, Cyrano the Moor will borrow from two classic plays: Edmond Rostand’s Cyrano de Bergerac and Shakespeare’s Othello. 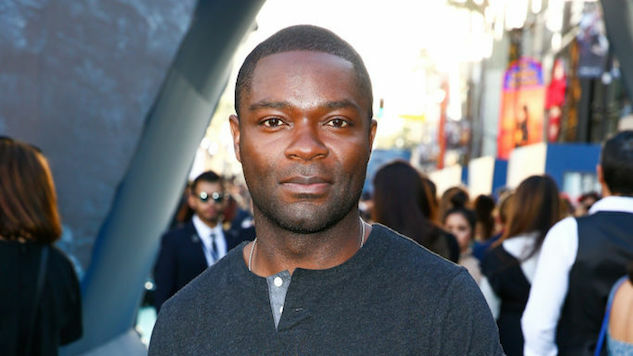 This means that the story will likely touch on themes of romance and betrayal, and Oyelowo is the perfect fit, since he’s already portrayed Othello onstage opposite Daniel Craig. This announcement continues Disney’s emphasis on live-action musicals, seen in their remakes of animated films like Cinderella and Beauty and the Beast (which will continue in 2019 with Guy Ritchie’s Aladdin, which, yes, is a real thing).